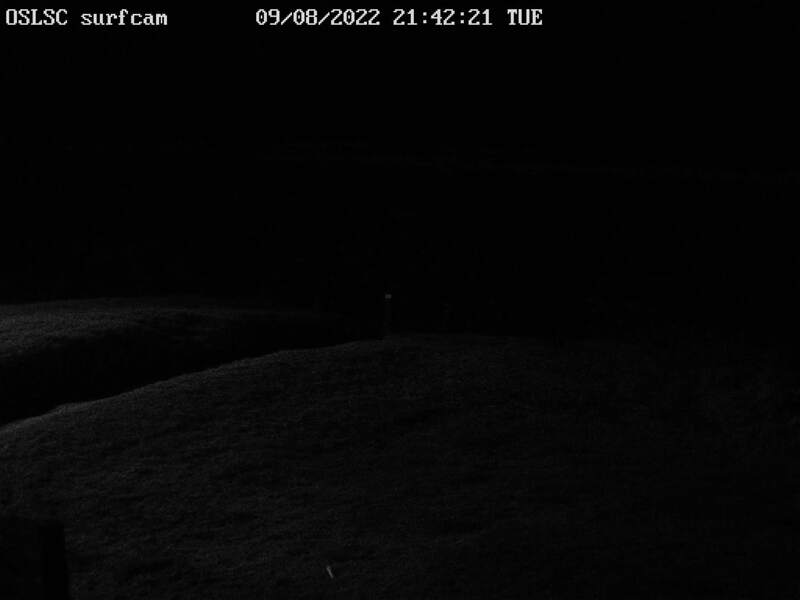 Here you'll find a sample of webcams from around Kāpiti. The following links to websites are offered in good faith. We have no control over the content displayed in these images and don't endorse any of the products or services shown.